Assemble multiple parts that we fabricate; combining our parts with an outside vendor's; efficient staff will assemble them to your specifications. 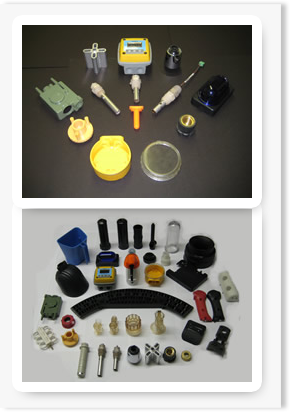 From start to finish, Hi-Rel Plastics & Molding Inc. can provide complete product assembly, or even custom machine assembly. By combining our fabrication, welding, and machine shops, we can build truly unique production parts and equipment. With all steps of the manufacturing process under one roof we can provide a cost-effective finished product with special attention to quality, production deadlines, and the feasibility of end use. 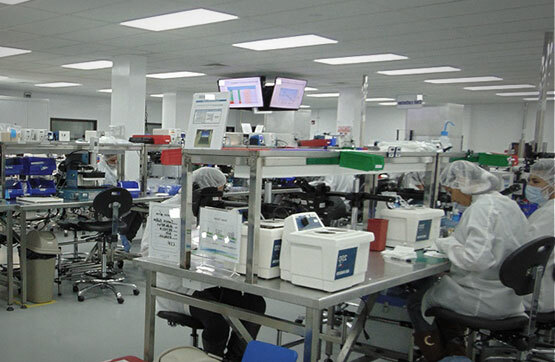 Our custom manufacturing company employs a multi-talented crew that can take care of all your product assembly needs. We’ll deliver quality products every time. Not only can we produce and assemble your products or machines, but we can even ship it straight to your customer to save you time, money and the hassle of hiring additional shipping services. Why Deal With More Than One Manufacturer? No matter what part of the product production process you need done, we can help. 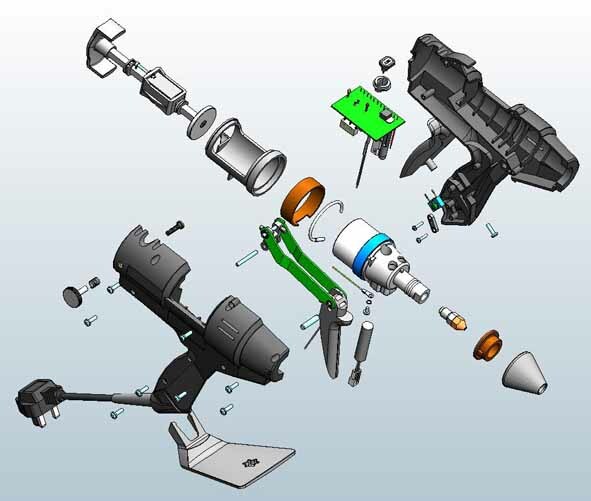 Our engineers and designers can take a rough sketch or scale drawing and use their own experience and the latest software to come up with a design, produce a prototype, test it for functionality and feasibility and even do short-run production, assembly and painting and finishing.